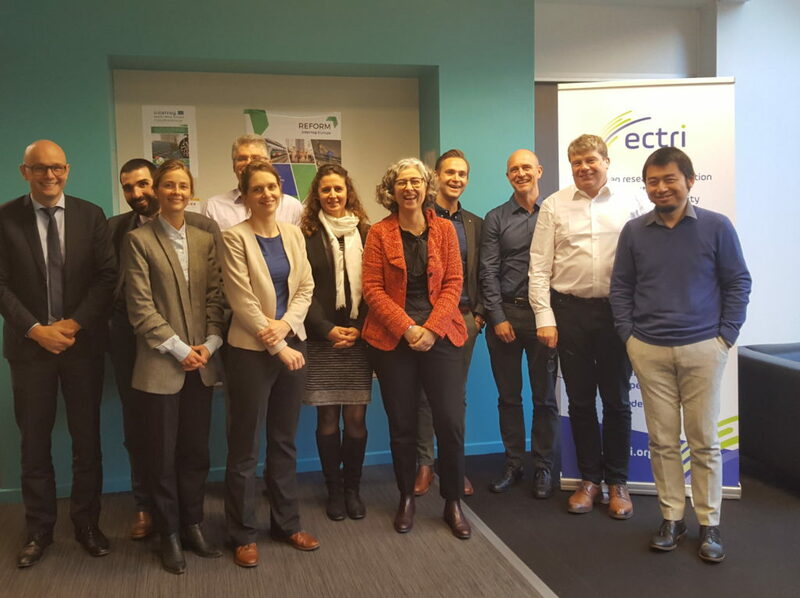 On Friday, 23rd November members of the ECTRI Decarbonizing Transport Task Force met with International Transport Forum (ITF) representatives at ECTRI office. 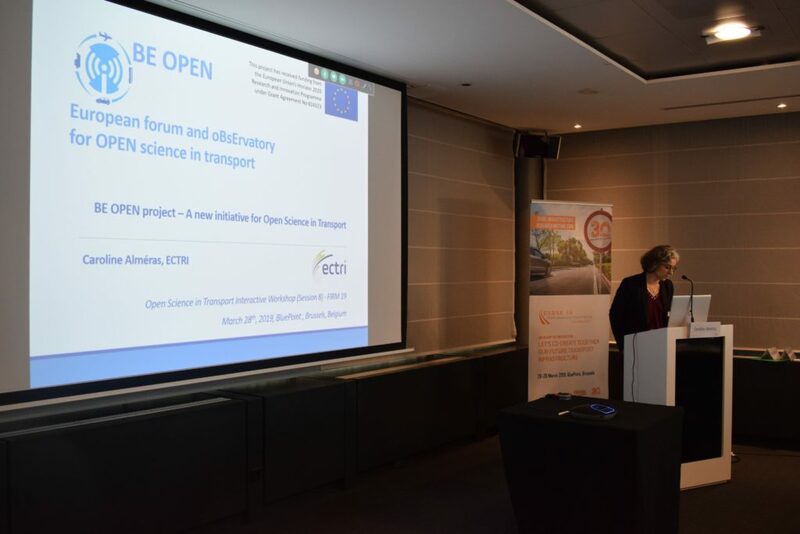 During the meeting an overview of the Decarbonizing Transport initiative related projects was presented. 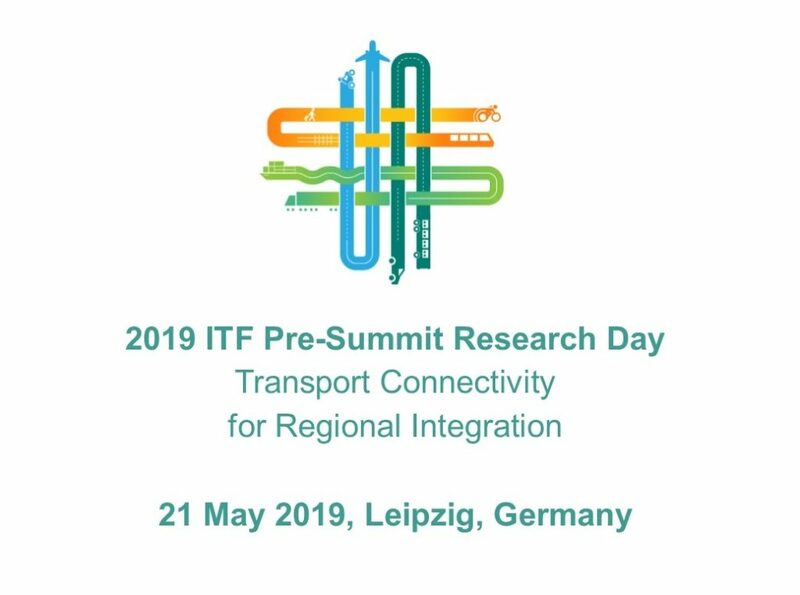 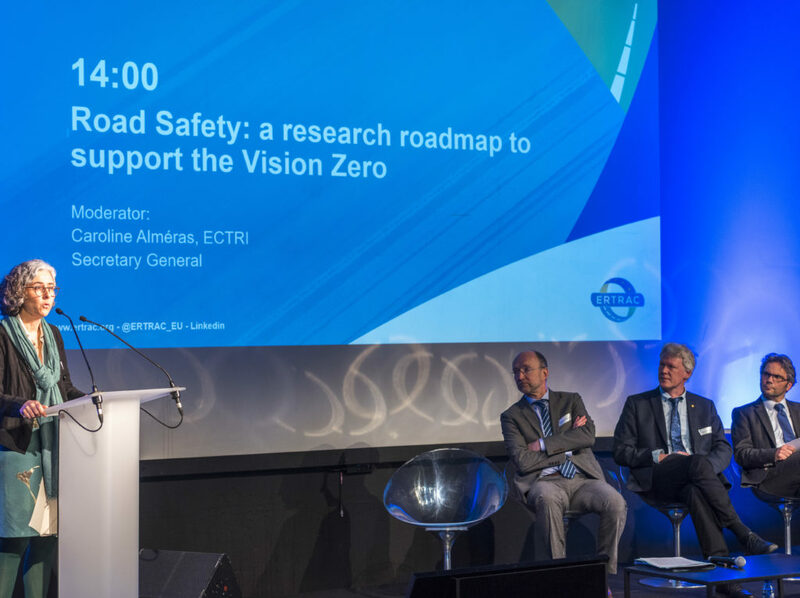 The ECTRI TF members also discussed the next steps for the future of the Task Force Decarbonizing Transport.